Follow up from a couple of days ago. 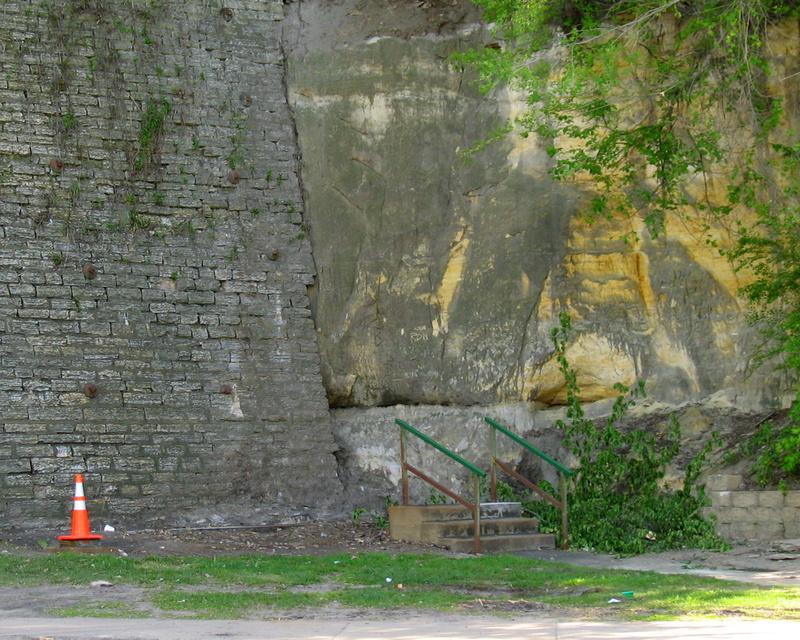 I swung by the site of the Green Stairs on the West Side neighborhood. The removal has completed. All I found at the site are the cement stairs and green railing that lead the tower portion. I went to Carol's place to see the pictures there but I still don't know what the green stairs were for or what they looked like. I must have missed something. Mainly childhood memories for me and a small historic visual part of St Paul.